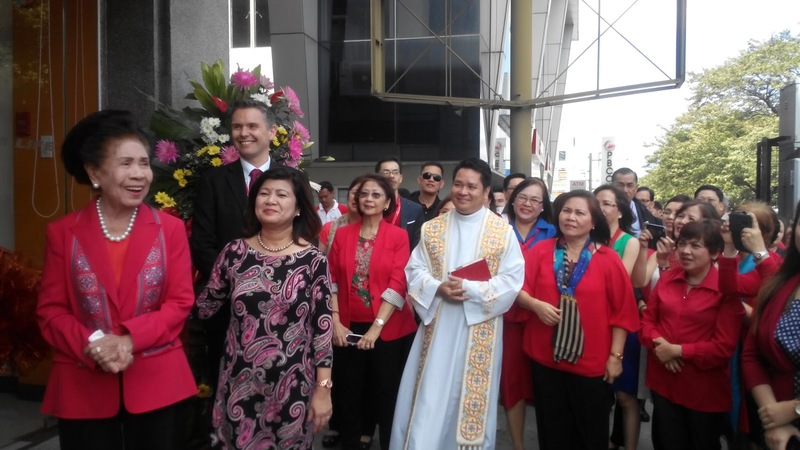 As part of welcoming the Year of the Fire Monkey, the Philippine American Life and General Insurance Company (PhilamLife) inaugurated its modernized Customer Service Center located in Greenhills, San Juan City last February 12th. The newly transformed office is the first one to open this 2016. Its modern interiors and state-of-the-art facilities aims to make services simpler, faster and hassle-free for customers. Aside from servicing the customer's regular transactions, Greenhills branch gives expert financial advice through PhilamLife Premier Financial Advisors, who can help patrons achieve their financial goals. The traditional eye-doting ceremony was held along with a Lion and Dragon Dance. 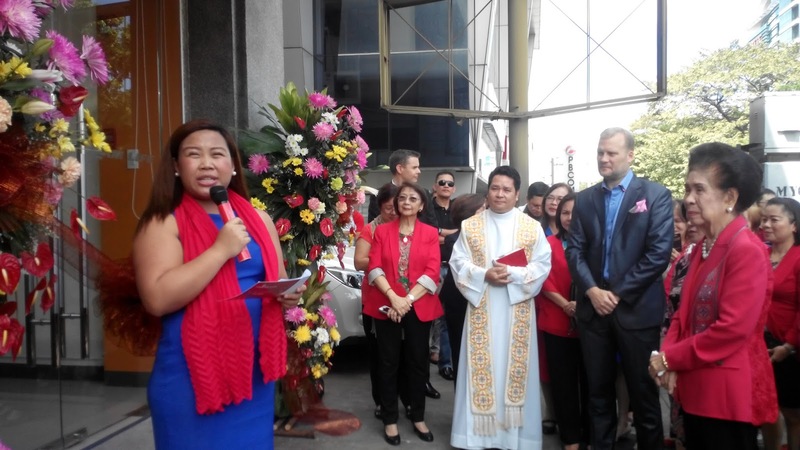 "The opening of our Greenhills Customer Service Center is just the beginning of our journey to provide premier servicing in world class facilities to all our valued clients. PhilamLife is well-positioned for more growth as we work together to make the Year of the Fire Monkey an auspicious year for our customers and all our stakeholders," said PhilamLife CE Axel Bromley. 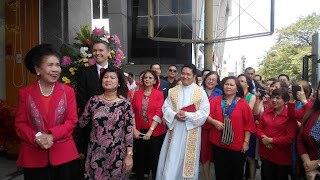 PhilamLife Chief Life Operations Officer Richard Bracken, Chief Agency Officer Anagel Lededma, District Manager Lourdes Del Mundo and Zone Head for Metro Manila Leonardo Tan were also present during the ceremonies. The Philippine American Life and General Insurance Company (Philam Life) is the country’s premier life insurance company founded on June 21, 1947, PhilamLife offers an extensive line of products in the industry that provides solutions to various financial needs including life protection, health insurance, savings, education, retirement, investment, group and credit life insurance. 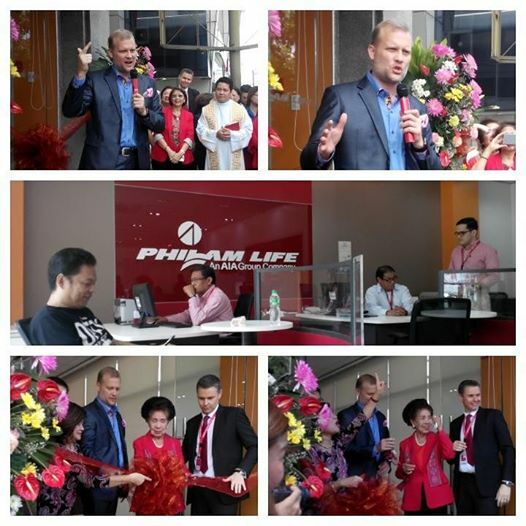 PhilamLife provides a wide array of products catering to a range of financial needs, such as education, health insurance, investment, life protection, retirement, savings, group and credit life insurance. 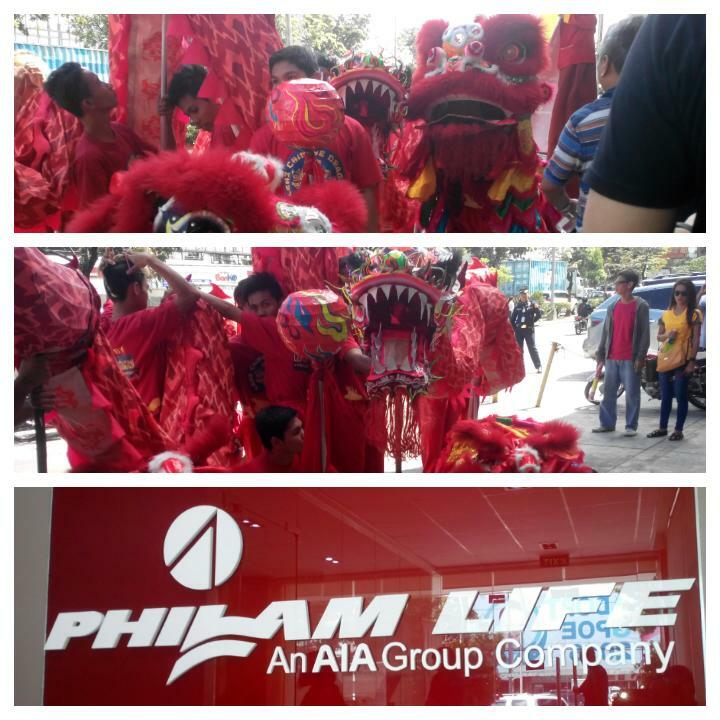 Philam Life is a member of AIA Group Limited, which claims to be the biggest independent publicly listed life insurance group in the Asia-Pacific region. AIA Group Limited and its subsidiaries (collectively “AIA” or “the Group”) comprise the largest independent publicly listed pan-Asian life insurance group. It has operations in 17 markets in Asia-Pacific – wholly-owned branches and subsidiaries in Hong Kong, Thailand, Singapore, Malaysia, China, Korea, the Philippines, Australia, Indonesia, Taiwan, Vietnam, New Zealand, Macau, Brunei, a 97 per cent subsidiary in Sri Lanka, a 26 per cent joint venture in India and a representative office in Myanmar. AIA was first established in Shanghai over 90 years ago. It is a market leader in the Asia- Pacific region (ex-Japan) based on life insurance premiums and holds leading positions across the majority of its markets. It had total assets of US$147 billion as of 31 May 2013. AIA meets the savings and protection needs of individuals by offering a range of products and services including retirement savings plans, life insurance and accident and health insurance. The Group also provides employee benefits, credit life and pension services to corporate clients.